U P C O M I N G Workouts! Kids are WELCOME! Grandparents are WELCOME! Singles, couples – all are encouraged to join us. 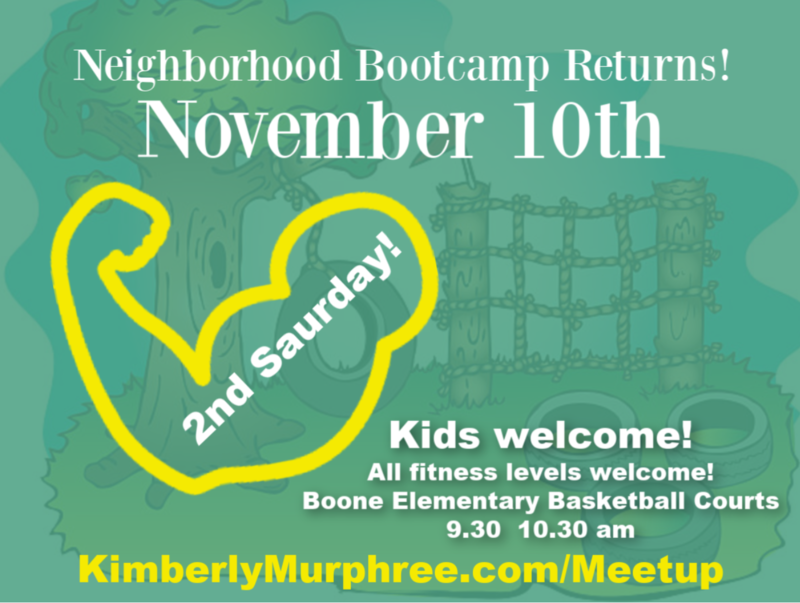 FREE + FUN Exercise – how else would you want to spend the first Saturday morning of the month? Join our neighborhood work out group which includes Maple Run, Woodstone Village and all nearby South Austin neighbors! We’ve often hosted far away participants from Round Rock or Cedar Park who are checking us out! This is a great way to connect within our community, make friends and burn up a bit of excess energy! Prizes, teaching topics and more each time we meet! because I love to have fun, create community, and meet new people. Plus fitness happens to be a passion of mine. because I happen to be a personal trainer who lived in this awesome area for years, and I focus on wellness and personal training in my everyday life! Anne has always been involved in health, wellness and fitness personally and professionally. She holds a BS in Biology/Chemistry and was a jammer and trainer for Lonestar Rollerderby as "Curly Sue". Anne will make you squat lower, crunch harder and eat more fruits and veggies with a systematic, progressive program based on function, knowledge and accountability. 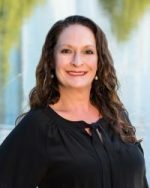 When you work with Kimberly toward the sale or purchase of a home, you’ll appreciate her expert guidance as well as her down-to-earth personality. You’ll also recognize some familiar traits, because she operates her business by the same exact philosophy that guides her life: have fun, work hard and be good to people.